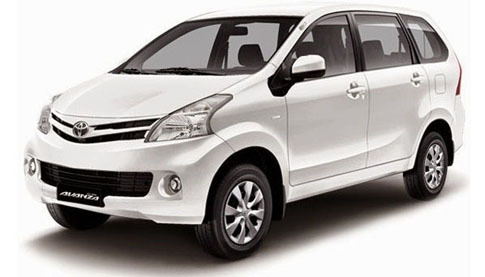 Bali Car Charter is an Tour experience to see the Bali islands with your own itinerary during your holiday by choosing your own tourist destination to visit. 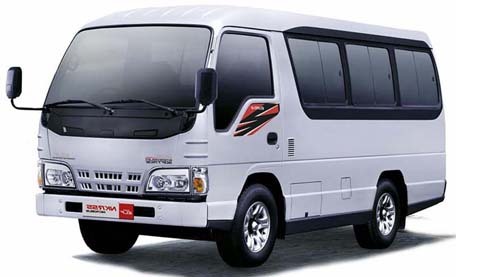 Available Bali Car Charter Services in our Tour company is Bali Private Car Charter, Bali Transport Hire, Bali Group Tours, Bali Car Rental, Bali Bus Charter and Bali Private Tours Driver. 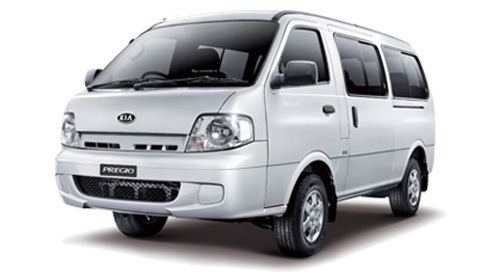 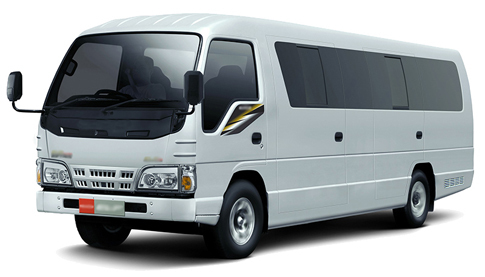 All the tour is using comportable, clean and good air conditioning Private Car, Minibus and Bus. 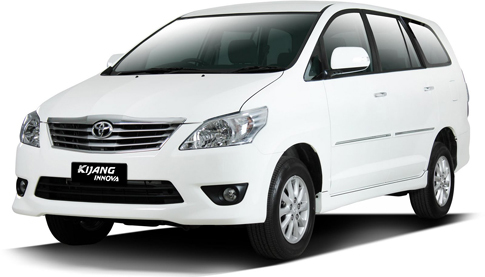 The Car Charter will assist by our Best Bali Driver Services with excellent English Speaking to make you more convenient in the car during the journey. 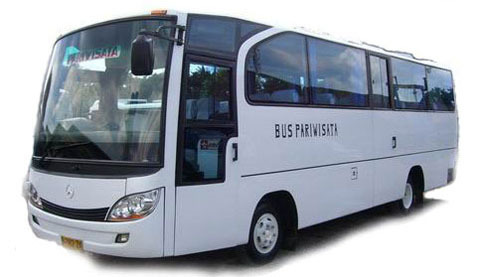 Our professional Balinese Tours driver will guiding you to visit the beautiful panorama of tourist destination site by perform excellent services for your convenience and satisfaction during the trip. 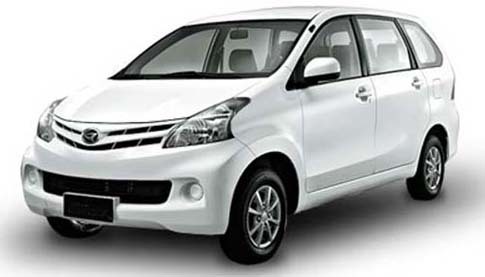 Bali Car Charter also provided Airport pick up, Airport Transfer And organize for Company Group Trip with clean and good air conditioning car. 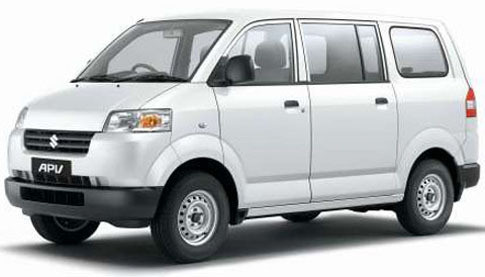 Our friendly Bali Tours Driver team always ensure your safety and satisfaction first while on the trip and always make this holiday will be memorable one for you. 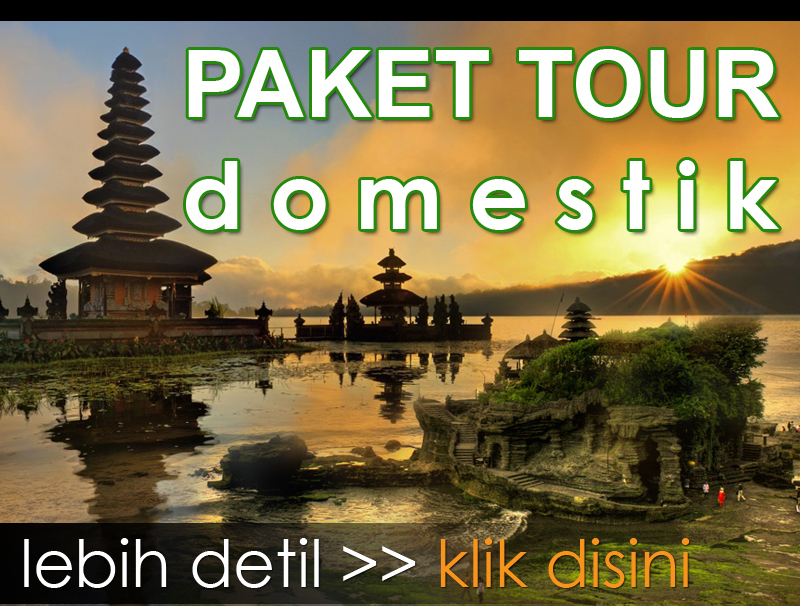 We also can organize for company outing or group outing for your holiday in Bali islands with reasonable price.